The rating above is basically a 5 1/2 star rating. Not often does an album come along this profound and so well played as well, Fall in love with the world is a beautiful sentiment and something that more of our governments and industry leaders could get behind as well. The great sounds and music created by this group is some of the best I have heard this year I am amazed at the quality of musicianship and this is not your standard rock beats -this is progressive music at it's best even Jon Anderson(YES) joins them for their song, Water. This may make you think about how good we have it here and elsewhere that are lucky enough to have clean water to drink, think about it. Each song on this album has something to offer in it's title and words very thought provoking lyrics. I applaud their work and this album has hit a mark with me. This is an album I have listened to a number of times and gets better each time when I do -this is one to add to the collection for sure love all the artwork associated with the album. That is the one thing I miss about receiving the albums as they are sent digitally is the album art etc. 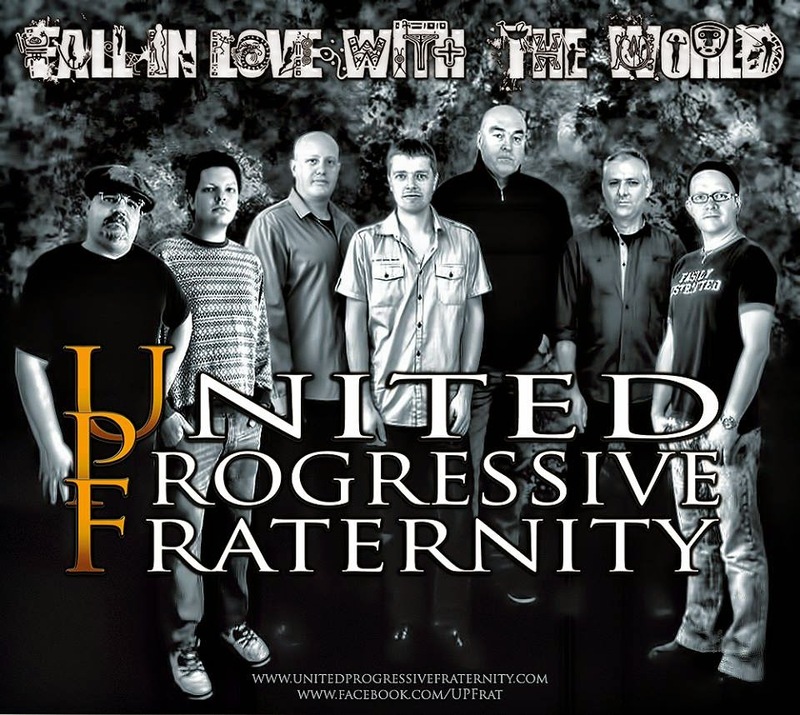 Although, well known Australian Progressive Rock group Unitopia have decided to call it a day, the musical spirit still lives on in the newly formed United Progressive Fraternity. 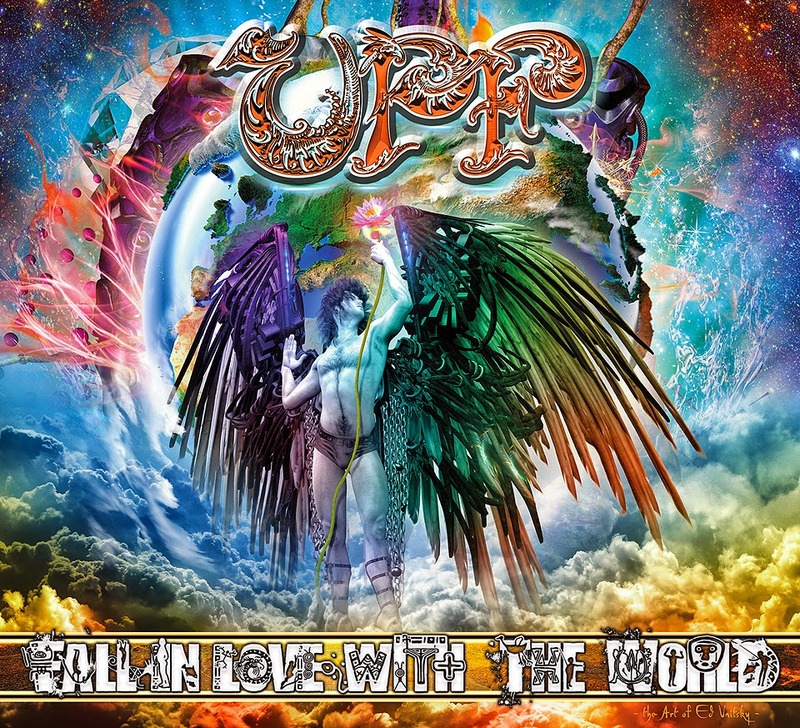 A phoenix from the ashes, UPF are a tour de force with ex-Unitopia members Matt Williams on guitar, Dave Hopgood on drums, Tim Irrgang on percussion and the ever magical voice of Mark ‘Truey’ Trueack, whose vision this juggernaut is. 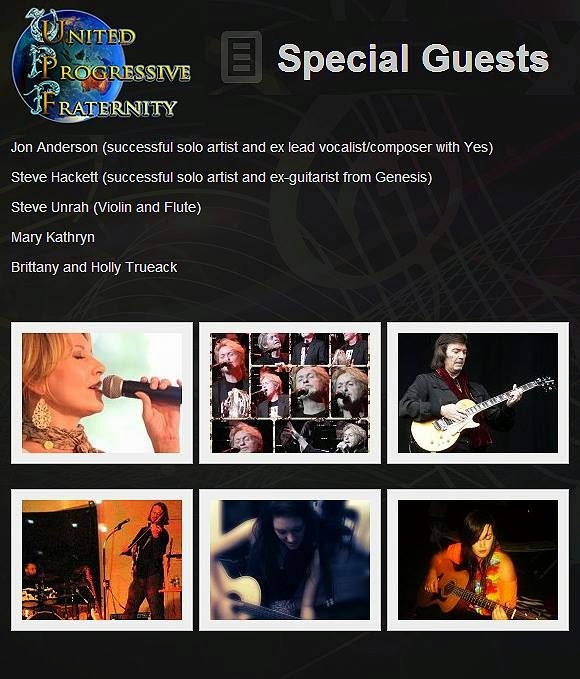 Added to this, Mark has managed to corral some progressive rock heavyweight ‘kindred spirits’ in the form of keyboard player, guitarist, vocalist and song-writer, friend Guy Manning (Manning, The Tangent), bass guitarist, Dan Mash (Maschine, The Tangent) and on the first UPF album and also on their up and coming tour of the UK and Europe later in the year, wind /keys player Marek Arnold (Seven steps to the green door). The context of the songs is largely unchanged from the Unitopia days; thought provoking and meaningful lyrics with an emphasis on the human condition, the state of the environment and how we as the human race arrived at where we are today. All sung with feeling and passion – a hallmark of all that is best in progressive music, but the music itself has taken on an edgier, grittier sound than that of Unitopia, which makes it quite breath-taking! 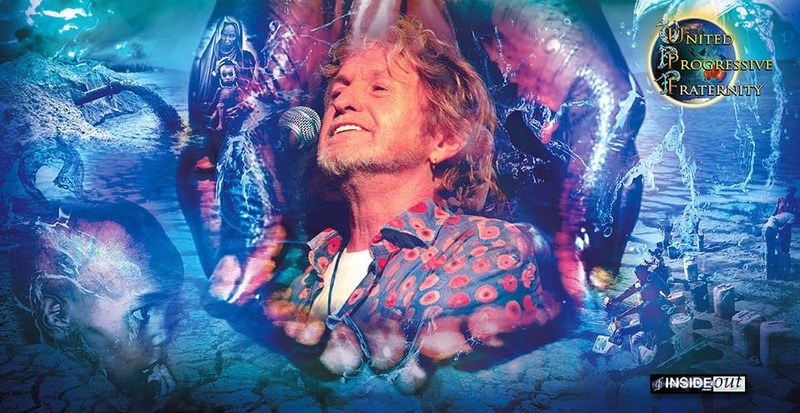 ‘Water’ opens and ends with the sound of thunder and rain which leads into exquisitely middle- eastern flavours interspersing with a punchy orchestral chorus and featuring the unmistakable dulcet tones of Jon Anderson. 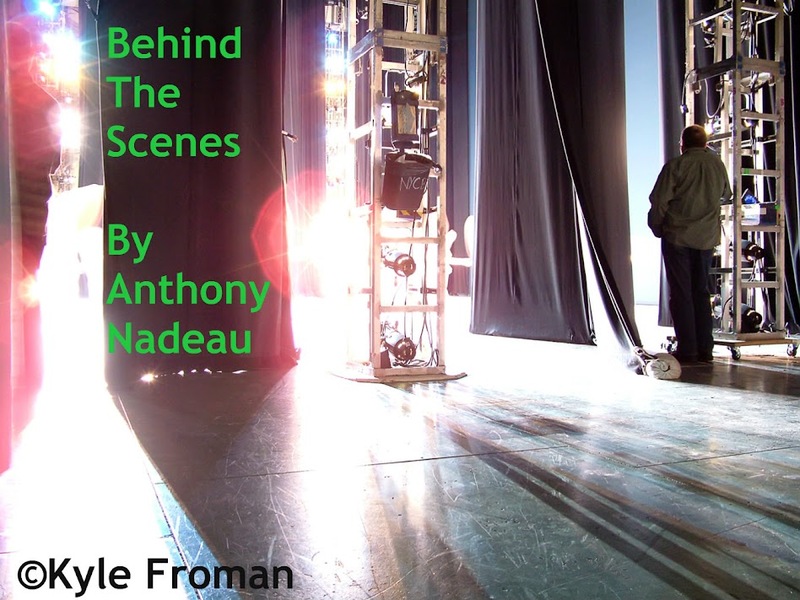 The song progresses into a dramatic sequence with some heavy guitar riffs supplied by Matt.